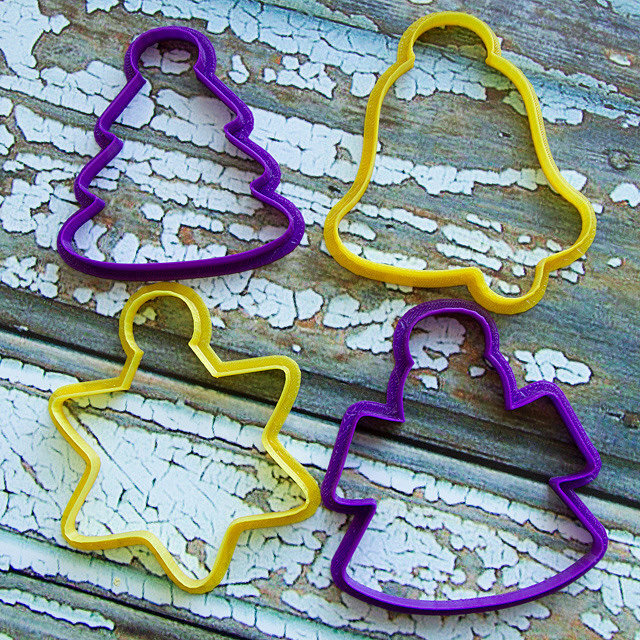 Lubimova Ann cookie cutters Blog » New cookie cutter Christmas and Winter 2016 collection! 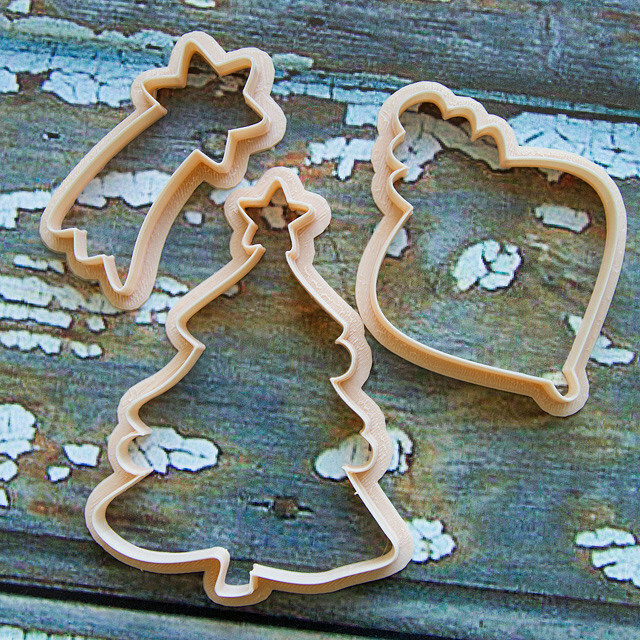 New cookie cutter Christmas and Winter 2016 collection! Despite the sunny hot weather, we are working on our Winter-Snow-Christmas collection:-) . 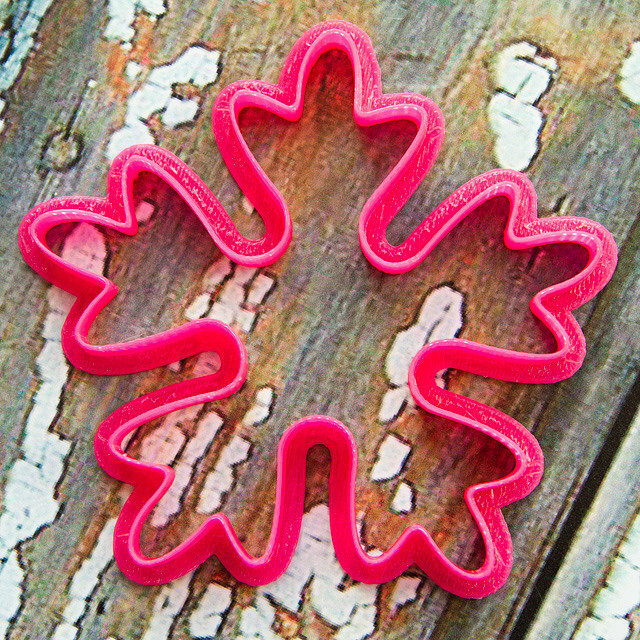 We are pleased to present new update of our cookie cutters assortment! Meet 40 new items: Christmas animals, Snowmen, jolly Santas, Snowgirls, elves, and a lot more. Part of the collection already went on sale and we invite You to meet it! In the new season we will delight you with a wide variety of shapes and sizes Christmas trees decorations, 3D-houses, and favorite shapes for the cookies - snowflakes. 1. Cookie cutters set "Spruce, comet, the toy"
2. The set of cookie cutters "4 Christmas toys"
3. 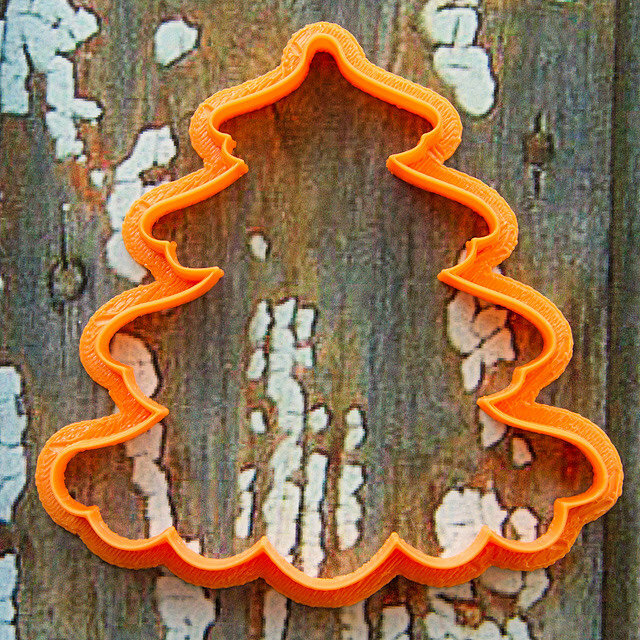 Cookie cutter "Spruce #3"
5. 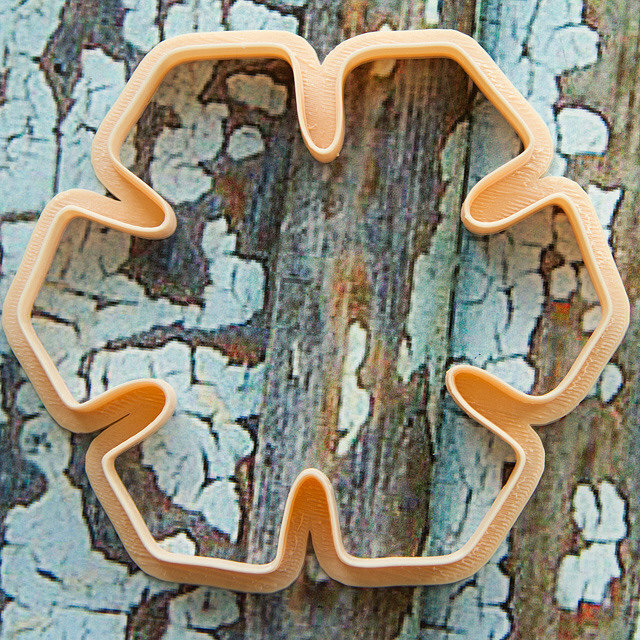 Cookie cutter "Snowflake #4"
6. 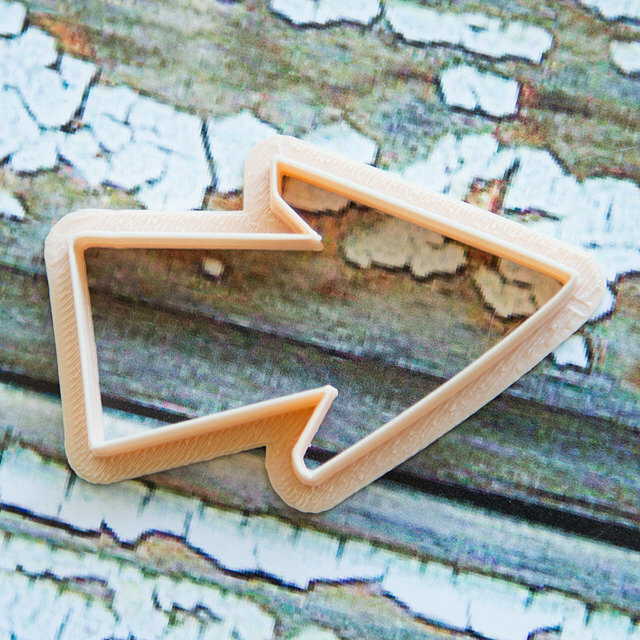 Cookie cutter "Pointer. North pole"
7. 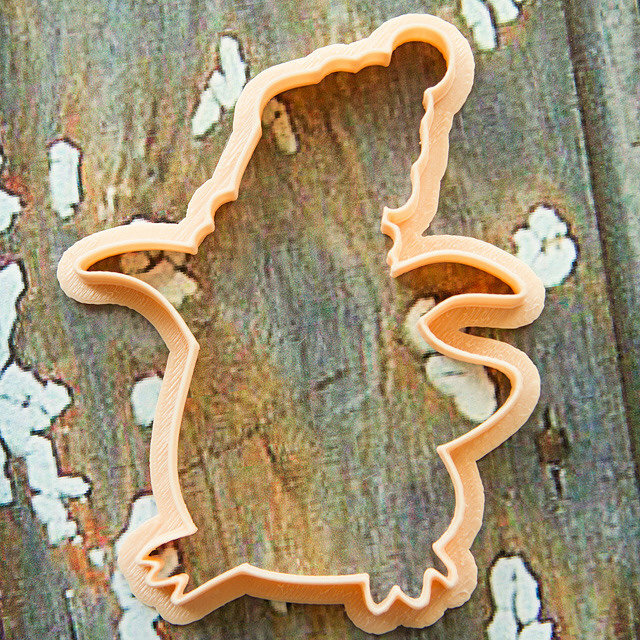 Cookie cutter "Jolly penguin"